Wilmington, DE- Delaware State Police are currently investigating the robbery of a Wilmington area Royal Farms store which occurred early yesterday morning. The initial investigation has determined that the incident occurred at approximately 5:08 a.m. yesterday, Tuesday, June 7, 2016, as a male suspect entered the Royal Farms located at 3701 Kirkwood Highway, Wilmington. The suspect then approached the sales counter and requested several cartons of cigarettes from the female clerk. The clerk complied with the suspect’s request. It was at this time that the suspect implied that he was armed and grabbed the cigarettes from the clerk which had been placed in a bag. The clerk briefly resisted by holding on to the bag, however, the suspect was able to obtain the cigarettes before exiting the store. He then fled in an unknown direction. The clerk was not injured. The suspect was described as a black male. He was 35-45 years of age, 5’11”-6’01” tall, and was last seen wearing a white t-shirt, black shorts, black sneakers, and glasses. There is no further physical or clothing description available. 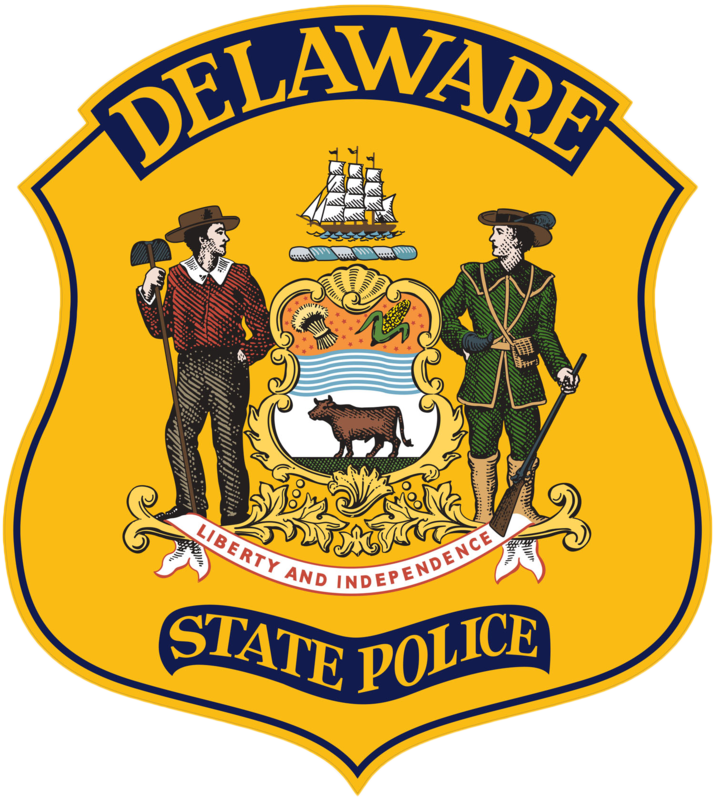 Like us on Facebook at https://www.facebook.com/DSPNewsroom/ or Twitter at https://twitter.com/DEStatePolice. To find out more about how to get your community involved in the Nextdoor application, please click on the following link: https://nextdoor.com/.